This book is a tender endearing story. 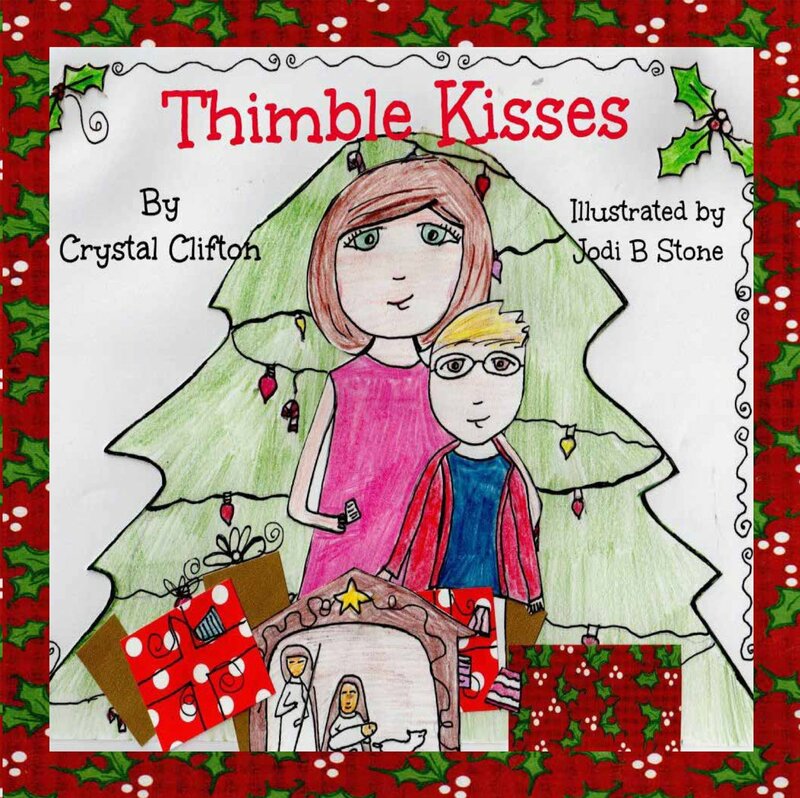 The story centers around a young boy who wants to give his mother a kiss for Christmas. He thinks this is the perfect gift.He convinces his father that the kisses are in the sewing section at the store. He looks up at the thimbles and there are different colored and decorated ones. Each child picks out a thimble kiss for their mother. She adores the special gift of love from each child and as each one grows up and leaves the house she sends them on their way with a thimble kiss to remind them of their mother. The book is not only about special Christmas memories but expressing love for mothers with a simple gift. This is a wonderful book of family love to share with children any time of the year. 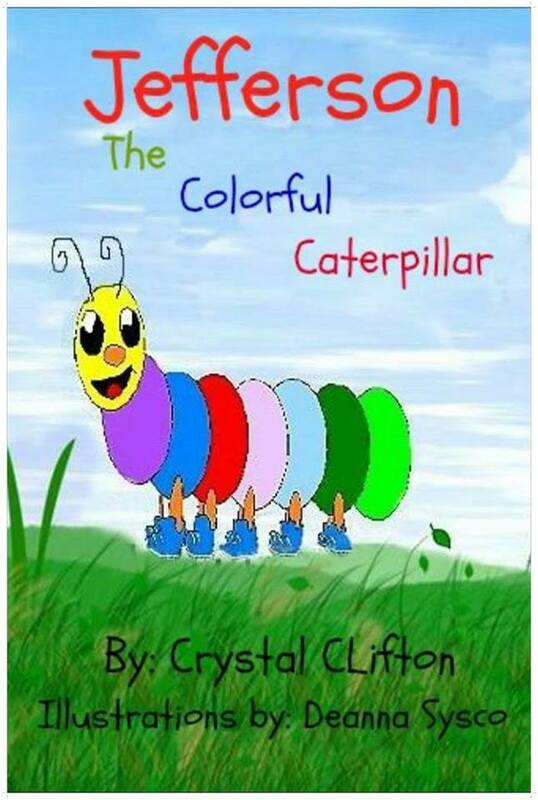 Ms. Clifton has another book releasing February 10, 2014. “Making fun of someone is never a nice thing to do, especially when you don’t know what they may become in the future. 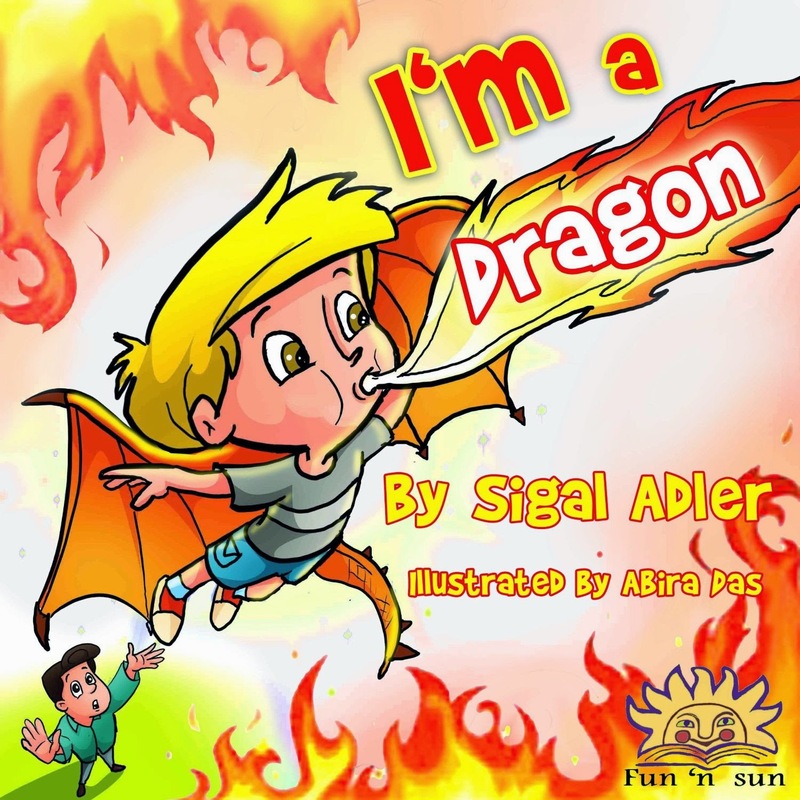 This looks like another wonderful family book to add to you electronic book shelf or book shelf in your home. You can keep up with news, release events from author Crystal Clifton at these links below.